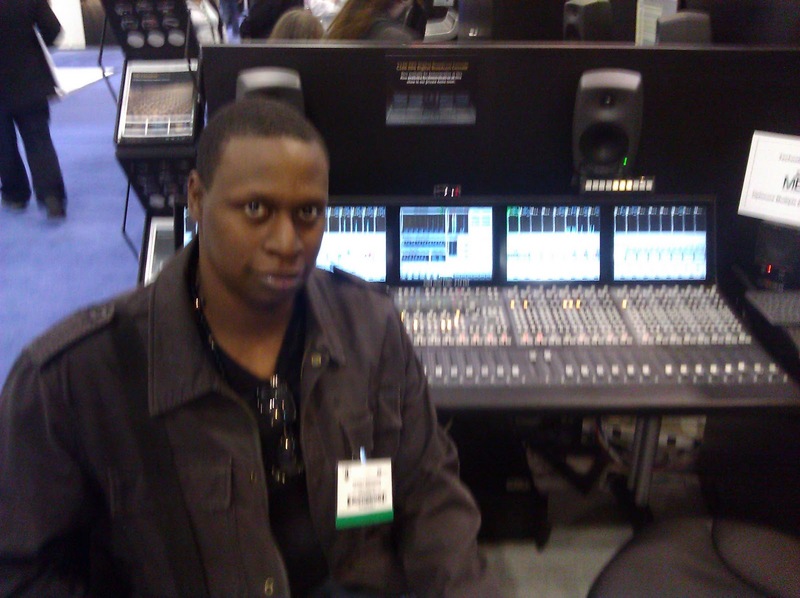 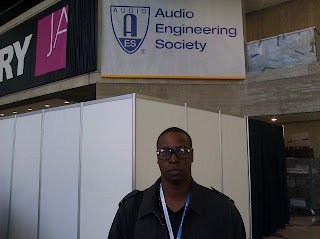 For those who dont know AES stands for the Audio Engineer Society and i got a chance to attend it with my manager @JerseySoundLab and Ray Archie from CBS. 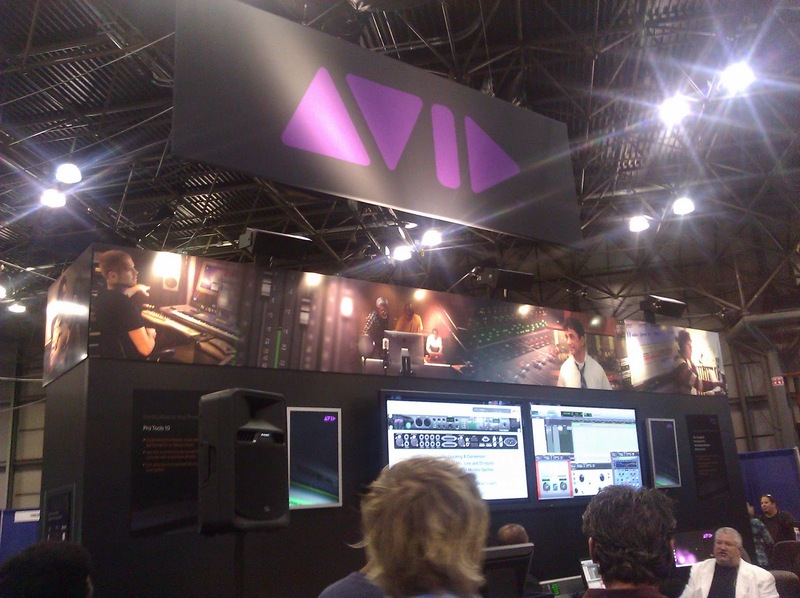 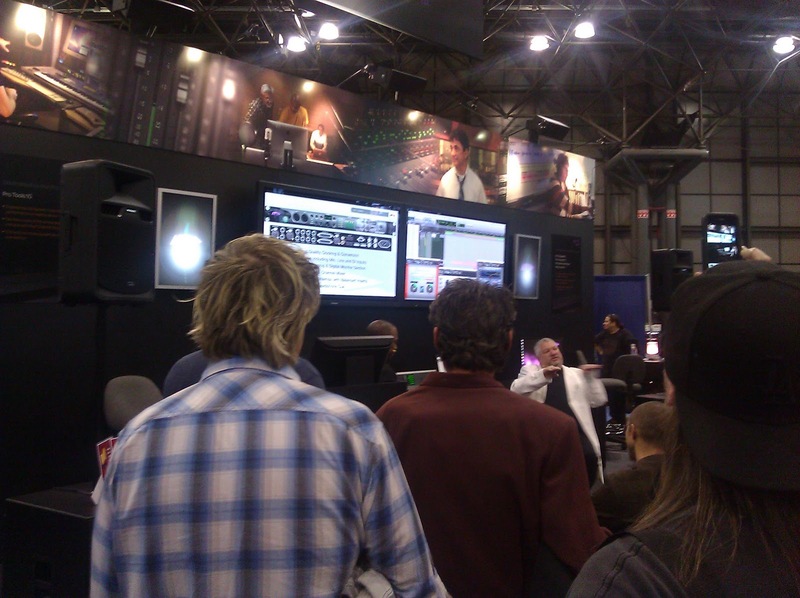 Pretty dope checking out all the different booths and upcoming software also i got a chance to sit in on the a conference dealing with how music file are managed and stored. 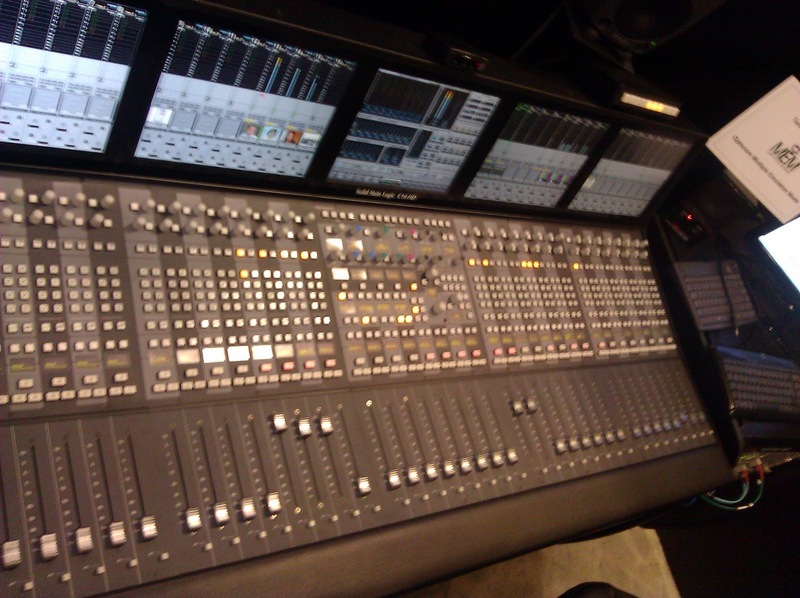 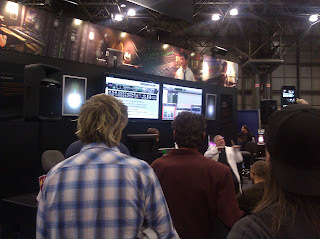 Protools 10 is gonna be something serious seems like they finally got it right and Iztope Stutter Effect is crazy too.